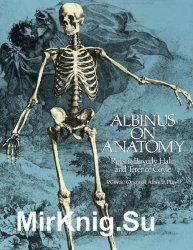 Книга является учебным пособием для студентов итальянской школы дизайна Фернандо Бурго в Милане и предлагает современную концепцию красоты в модельерском рисунке.Тематически книга охватывает все аспекты дизайнерского рисунка - от контура фигуры до работы с цветом, аксессуаров и создания технических рисунков изделий. После ознакомления с интересными фактами о машинах во время работы, эта книга показывает читателям, как рисовать тракторы, краны, бульдозеры и многое другое. В тексте также обсуждаются советы по рисованию и различные способы окрашивания готовых деталей. 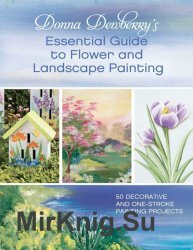 Acrylic: Seasons teaches aspiring artists everything they need to know to get started painting the different seasons in acrylic. 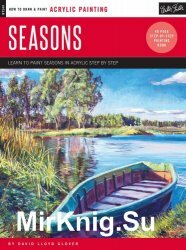 From choosing paper and brushes to painting techniques, composition, and development, Acrylic: Seasons is bursting with valuable skills and lessons to help beginning artists master this approachable medium. 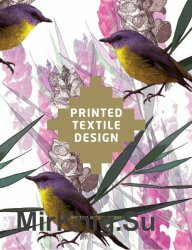 This book explains the fundamentals of printed textile design, from design brief through to the completed collection, and introduces the basics of color, drawing, composition, and repeat with a series of step-by-step exercises and examples. 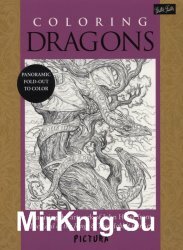 Coloring Dragons features the unique art of John Howe, famous artist and creator of fantastical worlds and beasts and concept artist on the Lord of the Rings and The Hobbit films. Through John's work, artists are transported to a magical world of dragons. 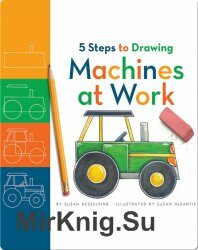 On the flip side of the panel, this world-famous master offers his expertise and advice about basic drawing skills and the tools and materials needed to draw dragons. With so many details packed into an 8-panel display, Coloring Dragons invites artists to discover hidden mythical creatures and legendary beasts as they color their way through this labyrinthine world of charm and fantasy. Эта прекрасная, увлекательная книга представляет собой редчайшие достижения человечества: произведение великих научных заслуг, которое также является великолепным произведением искусства. Бернард Зигфрид Альбинус был величайшим описательным анатомом восемнадцатого века. В течение двадцати лет он произвел два тома рисунков, «Таблицы скелета и мышц человеческого тела» и «Таблицы человеческих костей», которые давно почитаются за их красоту, умение, артистизм и анатомическую точность. Этот тонко сделанный выпуск делает их доступными для широкой публики. Donna Dewberry flowers are beautiful to behold, and they are beautifully simple to create. You can achieve the same loveliness using her easy-to-master One-Stroke painting techniques. 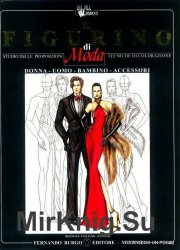 Inside, you'll see how--step by simple step. Pages are abloom with Donna's favorite flowers (soon to be your favorites, too! ), fabulous landscapes, and garden projects to make your outside space a happier place. Drawing faces is a common desire for artists, and beginners must start somewhere. That’s why lessons on specific features, such as how draw a nose or how to draw lips, are a great way to focus on the parts that make up the whole. 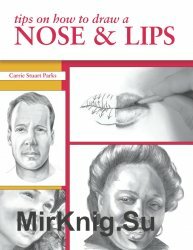 FBI-trained artist Carrie Stuart Parks teaches you these things on how to draw a face and more in her books, including Secrets to Drawing Realistic Faces. 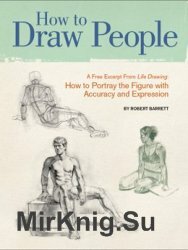 Robert T. Barrett reviews two drawing lessons: Drawing the Human Figure: Using a Simple Block-In (exercise one) and Figure Drawing Techniques: Using a Grid and Landmarks (exercise two).